Wagytail collars and leads are all Handmade in the UK, using the very best materials! 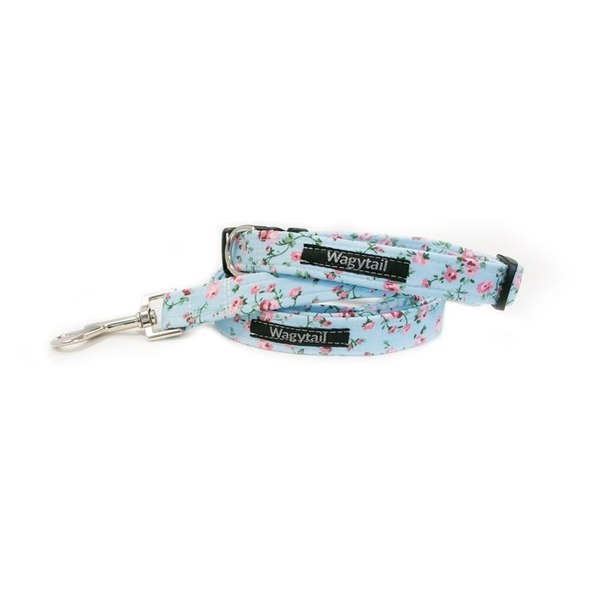 Each collar and lead is made with strong webbing and covered in fabric, for extra strength. 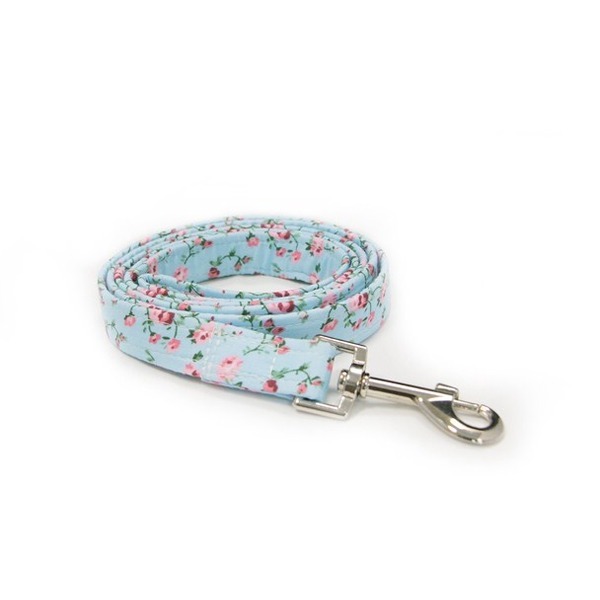 Collars and leads can be purchased separately and not as a set. Also check out our listing for bandanas/bow ties- we have a bandana and bow tie to match every collar and lead! All handmade in the UK! 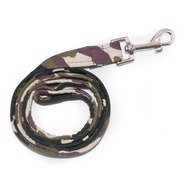 All our leads and the same length of 47" (inc. buckle) and they come in 3 sizes/widths..